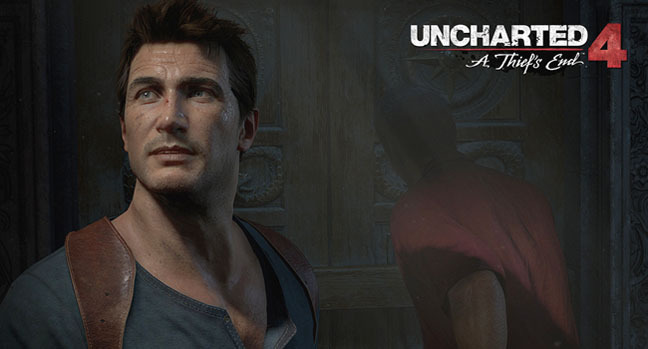 It's not often gamers of a certain vintage have the majority of their E3 wish list come true. But, through announcements of The Last Guardian, a Final Fantasy 7 remake, Shenmue 3 for PS4, and then a new Rare game, Sea of Thieves, over on Xbox One, that's pretty much what we got. All we need now is for Valve to begrudgingly push Half-Life 3 out the door and we'll have to find new franchises to get all worked up about year-after-year. Having heavily invested in VR with its Morpheus headset you’d have thought that Sony would be all about demonstrating virtual reality this E3. Not the case though. 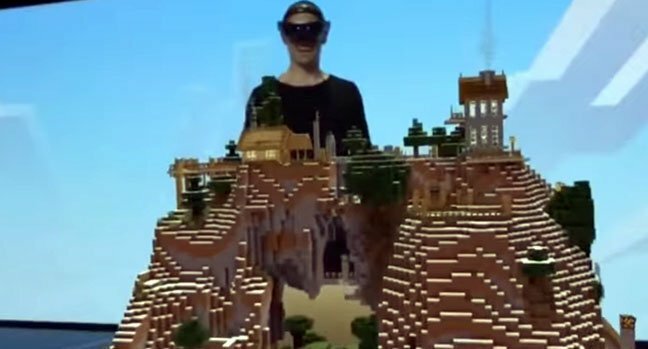 Sony barely touched on Morpheus, thus handing the VR impetus to Microsoft as it duly showed a holographic Minecraft courtesy of its HoloLens technology. It was still scant hype compared with what we might have assumed, but there’s no doubt that Microsoft’s honed demonstration was much more convincing than anything shown by Sony. For me, Sony just edged Microsoft to take the battle of the E3 press conferences, but it was nearly too close to call. Microsoft potentially gave the biggest reason to buy its console through the addition of backwards compatibility (especially for Xbox 360 owners). But Sony’s conference was so much like a who’s who of the games we’ve cried out for years that it had an element of celebration to it at times. 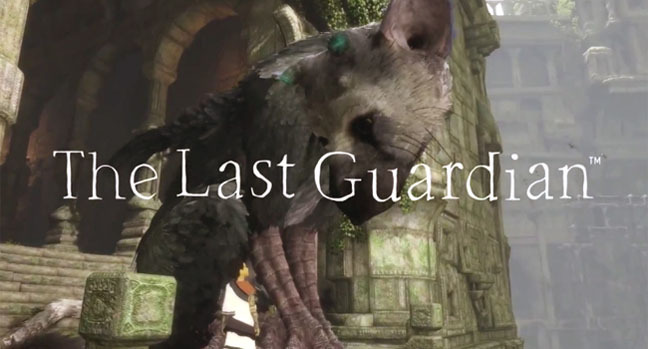 The Last Guardian, Final Fantasy 7, Shenmue 3 and Uncharted 4 are hard to argue with taken as a whole. Elsewhere EA and Square Enix’s conferences were disjointed, with the latter’s conference having already lost all of its biggest surprises to Sony and Microsoft.